I bought the ELF Professional Concealer brush just because it was cheap. To be honest I never use a brush for concealer but I figured I could try it for the price. 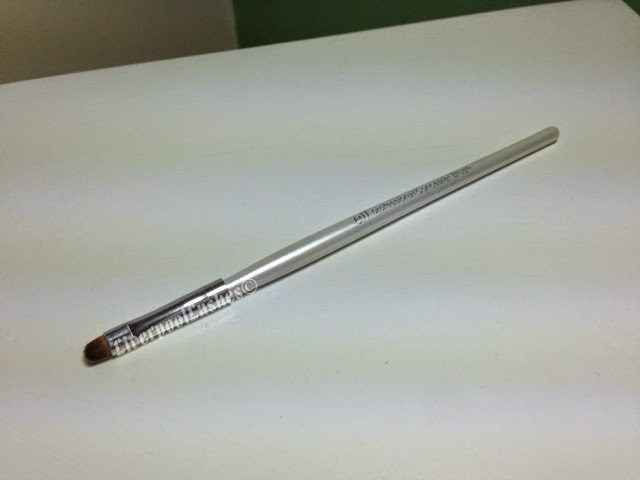 It was only when I got into trying to do eyeliner that I realised that the size of this brush is ideal to smudge a pencil liner into the last line. I just find it's the perfect density to really work it in with a lot of control. I have also tried it with concealer and it is good but I'll be sticking to my method for eyeliner. It's fantastic!